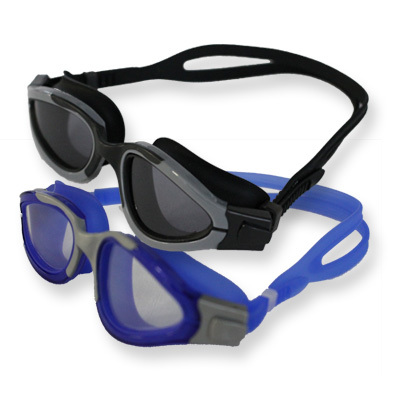 The Slipstream open water goggles are a high quality, low profile design providing great peripheral vision. 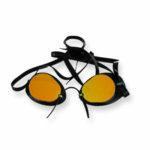 The poly-carbonate UV protected lens has a anti-fog coating. 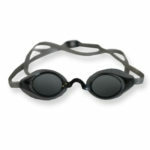 The silicone gasket and strap provide a comfortable and leak-free seal, which makes them ideal for long open water swims and also allow for a wide field of vision.